How a Democrat won New York City’s conservative island. 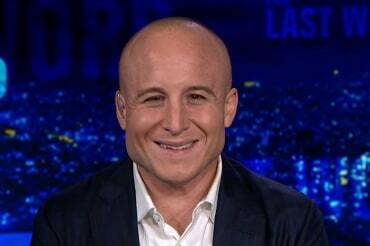 Congressman-elect Max Rose tells Lawrence how he flipped the Staten Island congressional district that Republicans considered safe. ← What Happened to that ‘Blue Wave’?